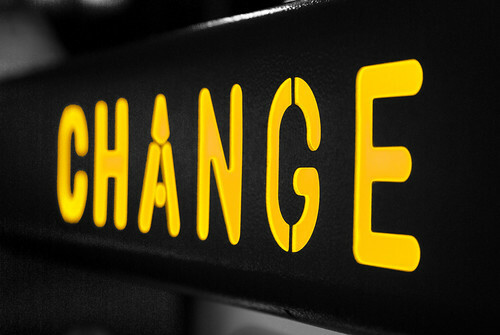 It’s said that many people want change yet far fewer risk changing what they do. That incongruity makes sense if you think about how it seems easier to change somebody else, than to face the fear or discomfort that holds you back from attempting new approaches. Unfortunately, even personal reflections can act against adjusting for a finer way- unless you expand beliefs, and change approaches or shift directions. No wonder new discoveries leave so many victims in their wake. Those who do change though, advance novel adventures into byproducts of fresh improvements in exchange for everything let go. Sometimes the smallest decision, simply acted upon, can transform a life forever. Why then do so many resist even the smallest hints of change? Why do people miss doors opened into successful opportunities? Brain experts attribute mental resistance to the brain’s amygdala which tends to favor ruts. Even worse, it stores and retrieves routine reactions that block transformation and boast of bored traditions. Think Gandhi suspected this reality when he called for people to become the change they want to see in others? Do you? Thanks Wally as I just completed a MITA certification program, I am again reminded of the adventures that change bring to every brain. Few realize why brains hold our approaches to problems into ruts, and why conflict becomes confrontation rather than co-creations! You often co-create insights to wider understandings with us here, and help us to open new doors to try changes we’d otherwise – without your added wisdom. Thanks for the way you waltz through life with “new and improved” as an option! Seems to me the brain holds or builds new tools to win – in response!